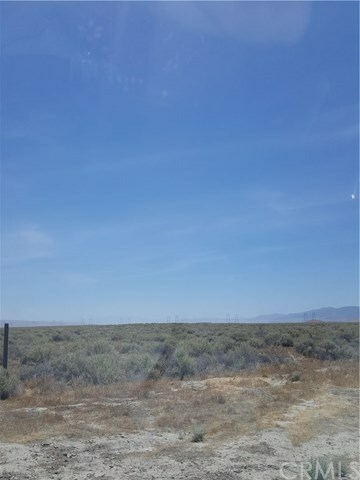 Approximately 2.79 acre lot in California Valley on Keene Trail near intersection of Essex Road. Sold by legal description only. CAL VLY U 18 LT 81 Information not verified.